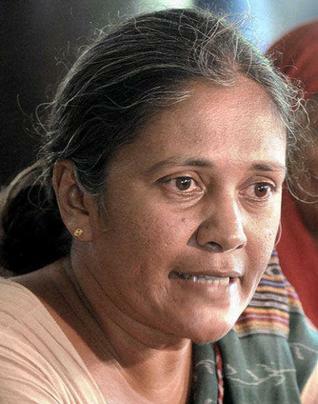 Madhuri of Jagrit Adivasi Dalit Sangathan was released from the Khargone Women’s Sub Jail on May 31. While WSS welcomes the release of Madhuri, it is disturbing to note the impunity with which activists are being imprisoned simply for raising issues of public importance. WSS continues to press for an independent enquiry into the entire incident related to Baniya Bai at Menimata PHC, and demands an enhanced focus on the issue of maternal health in Barwani district. The news report for Madhuri’s release can be accessed here.